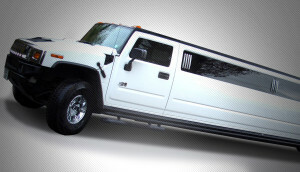 A1 Classic Limousine Group has a fleet of latest model limousines to choose from. 100% Satisfaction Guarantee! 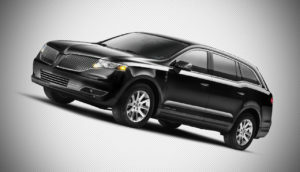 Call us anytime on (888) 598-6555 for your next limo service in Chicago! 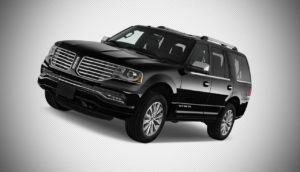 We are pleased to provide our professional Chicago limo service to any destination, for any occasion and for any client, whether you are planning a wedding or business meeting. Our large collection of vehicles allows us to accommodate groups of all sizes, guaranteeing you the perfect vehicle for your limousine transportation. We service all of Chicago land and surrounding suburbs and even nearby states. Your satisfaction is our priority goal, which is why we are dedicated to provide our clients safe, enjoyably and punctual travel. Our staff is available anytime to assist you in selecting the right vehicle for your Chicago limo service needs, and will help you coordinate trips that involve multiple vehicles or pickup locations. 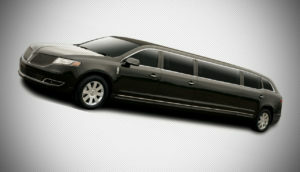 A1 Classic Limousine Group has a solution for any bump in the road, ensuring you peace of mind. We never close! That’s right, you can call us any time of the day and someone from our office is ready to take your call. We also send out email and text reminders the day before your trip, and utilize state of the art flight tracking software, live traffic monitoring, and vehicle tracking. Our state-of-the-art technology provides you with the peace of mind in knowing that every precaution has been taken to make your trip successful. The process of invoicing, billing and reserving your transportation is a streamlined process, and customer service representatives are available 24/7, every day of the year. For more information check out our Fleet or Services. Rates From $50. Click Here To Book Now!